If there’s one thing that may be perhaps lacking from the otherwise complete Elder Scrolls franchise is strategy, and for as long as Bethesda themselves have attempted to incorporate new features into every release (or re-release), the modding community never fails to impress. 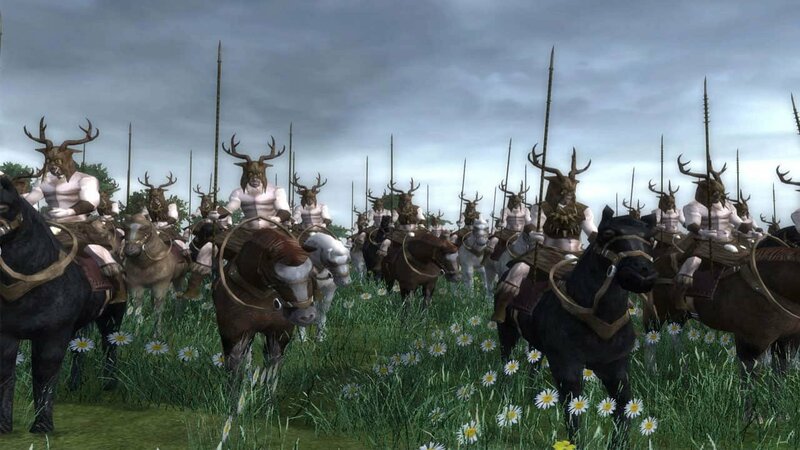 With The Elder Scrolls: Total War 2.0, fans may finally be getting the strategic experience they so well deserve. The report came from PC gamer, who state that the upcoming 2.0 update will include “three new armies: Skyrim’s infamous Reachmen, the Tsaesci serpent-men, and the Clockwork city of Sotha Sil as factions that you can recruit”. As those following the mod for a while may have come to expect, it’s the strategic care put into each of the game’s quests that has made the experience so enjoyable, and after years of work, the 2.0 update aims to continue to deliver that same experience. This update comes as a show of just how much effort Bethesda’s modding community puts into creating perfect works of fiction, as from custom models to character-specific dialogue, it is clear to see just how much work has been put in by the development team for these past years. Yet with so much work finally being celebrated, 2.0 may be The Elder Scrolls: Total War’s final update, but with The Elder Scrolls VI potentially on the horizon, it will be fun to see just how much the modding community will bring to the table with more of this world’s lore revealed. To learn more about The Elder Scrolls: Total War’s 2.0 update or to download it for yourself, you can do so here.